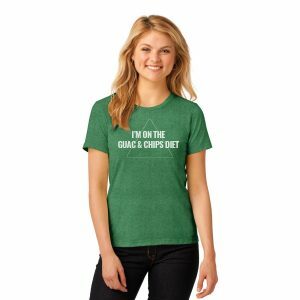 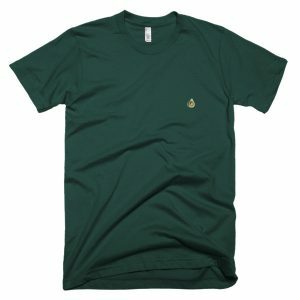 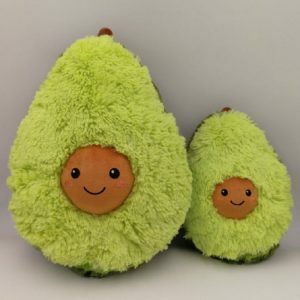 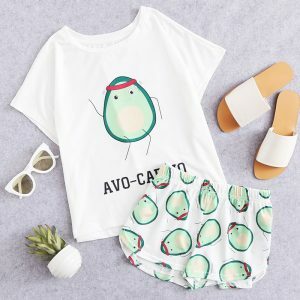 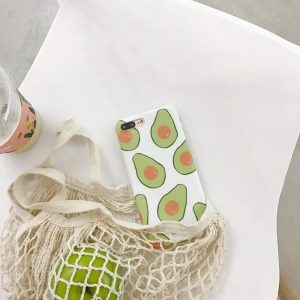 Cute avocado printed T-shirts, dresses, and more. 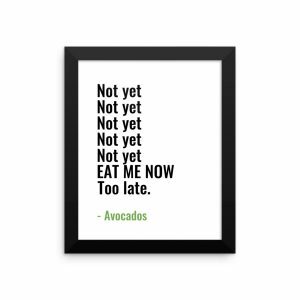 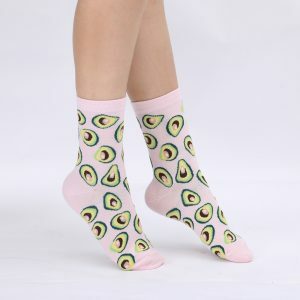 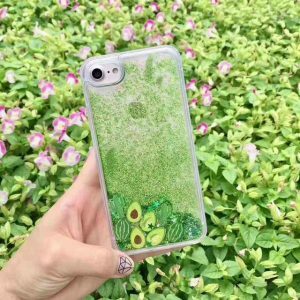 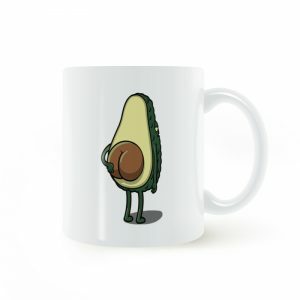 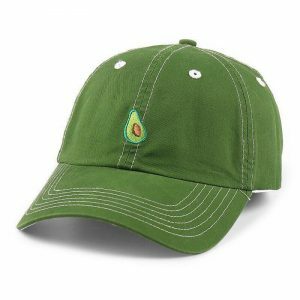 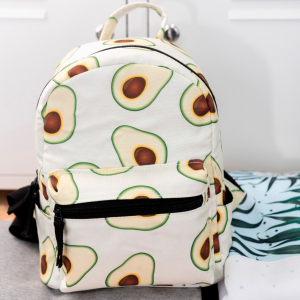 Show your avocado love on all of your everyday items. 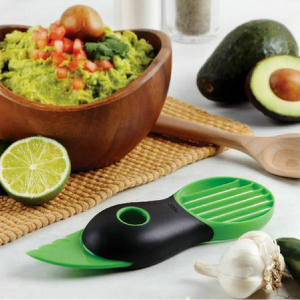 Art and tools to add more avocado to your life.